The National Library of Australia will launch the new Cataloguing in Publication (CiP) service, renamed the Prepublication Data Service, on Monday 27 November. The changes, which began in August this year, reflect the Library’s efforts to modernise the service and provide a more efficient user experience for publishers. The resulting changes, as listed on the National Library’s website, are outlined below. The CiP service will be renamed as the Prepublication Data Service. Cataloguing in Publication refers to the catalogue entry printed in publications, which librarians would manually reproduce in their card catalogues. Since libraries now share catalogue records online, they no longer need to be printed in publications. There will be adjustments to the application to provide a simpler experience for publishers. Applications are now processed instantly, eliminating the old ten-day timeframe. Once you receive your email confirmation, the process is complete. You can see your prepublication catalogue record on Trove, the national discovery service, within 48 hours. Publishers are now able to select their own subjects from a short list. A cataloguing statement has replaced CiP entries for publishers to print in their books. The Prepublication Data Service will still be free. A prepublication catalogue record will still be created for your upcoming book, based on your application. 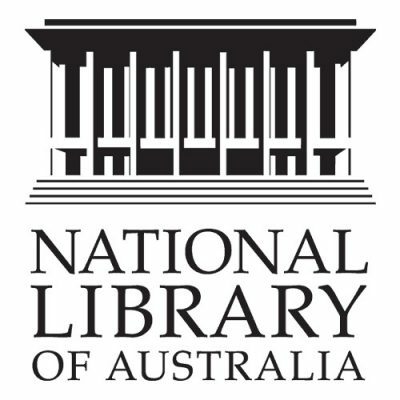 The National Library will continue to share this prepublication catalogue record (containing your book details) with the library community via Libraries Australia and Trove, creating greater exposure and increasing the potential for book sales. National Library staff will still upgrade your book’s prepublication record to a full catalogue record once the legal deposit copy of your book has been processed. This catalogue record is discoverable on the Library’s public catalogue and Trove. 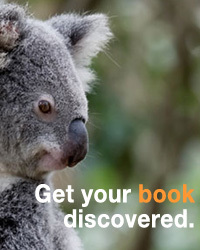 National Library staff are available to assist with your enquiries.